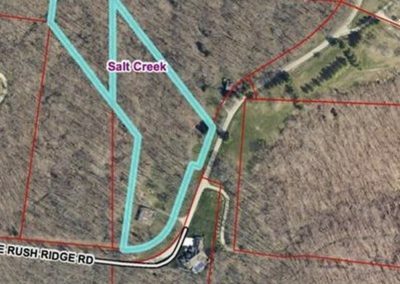 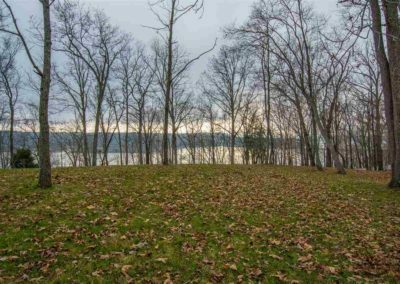 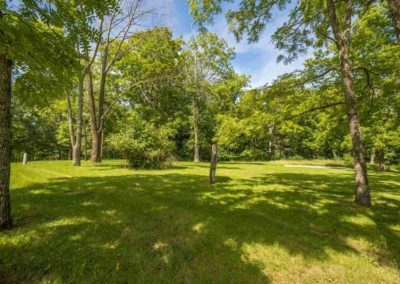 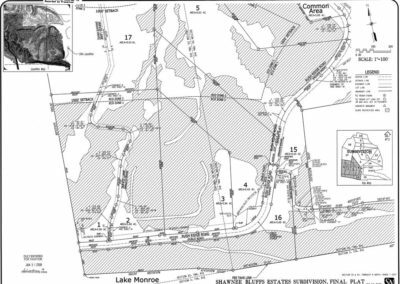 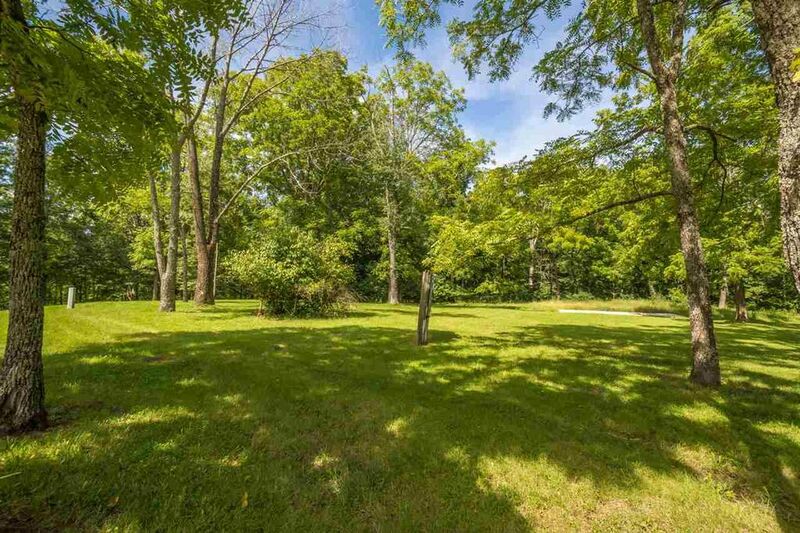 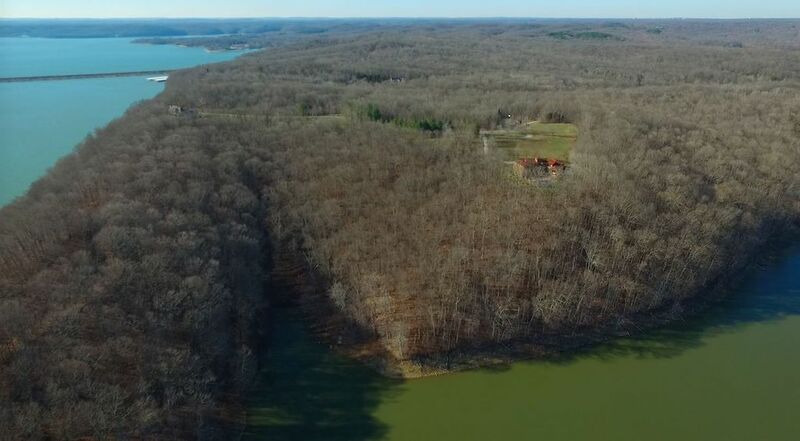 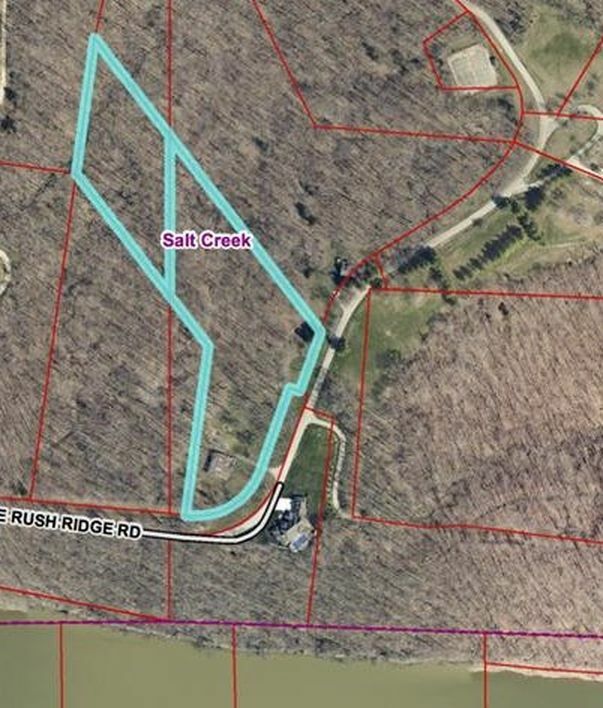 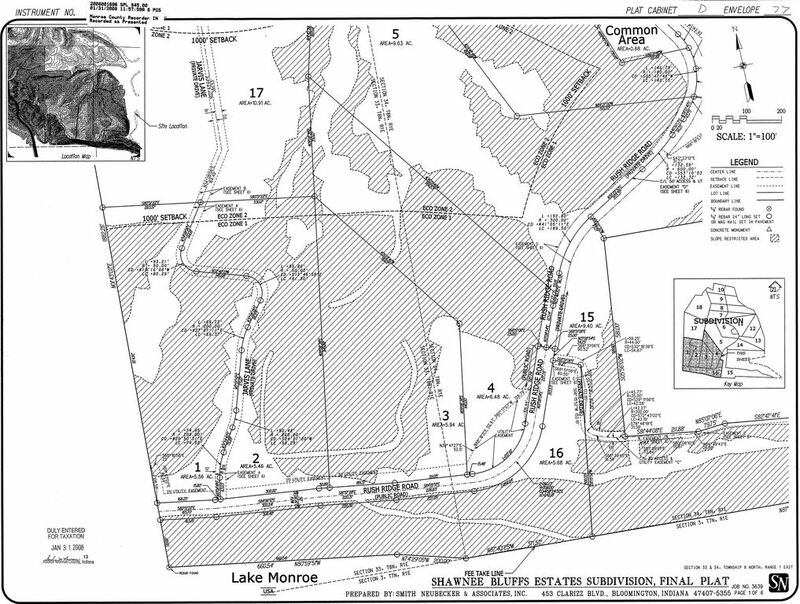 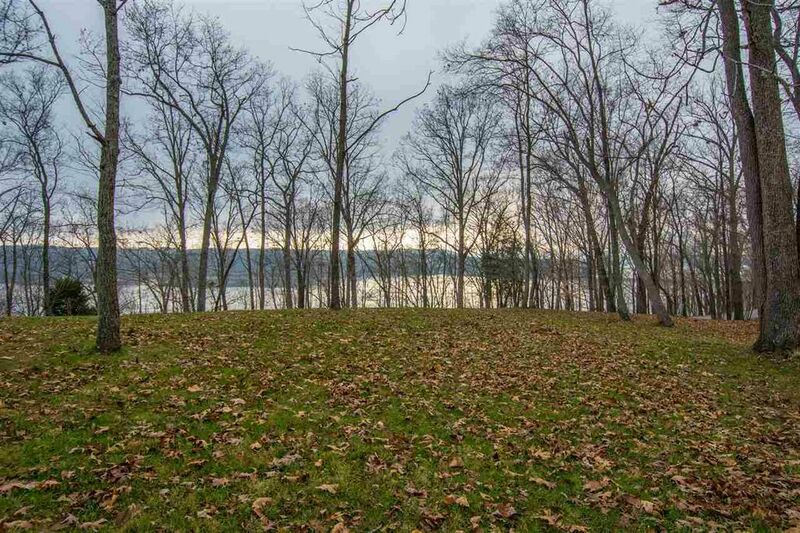 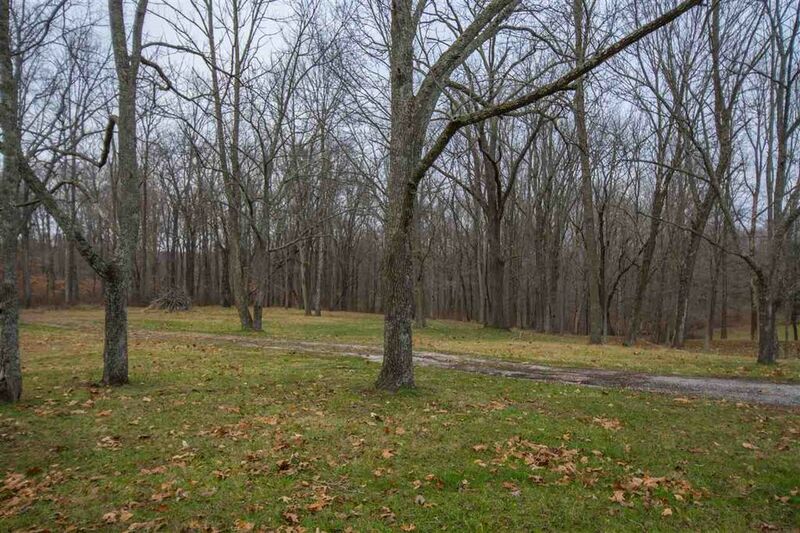 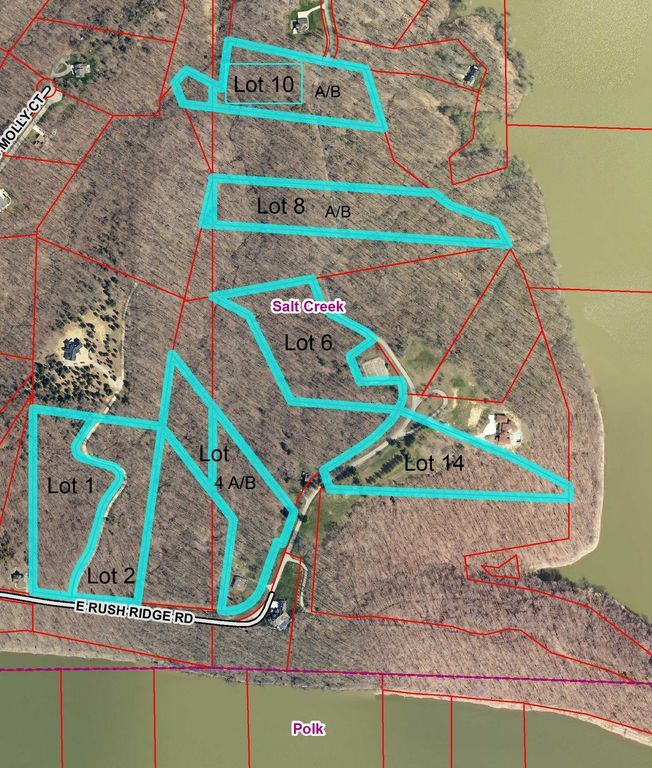 Large Lake Monroe building lot with seasonal views of the lake and mature trees. 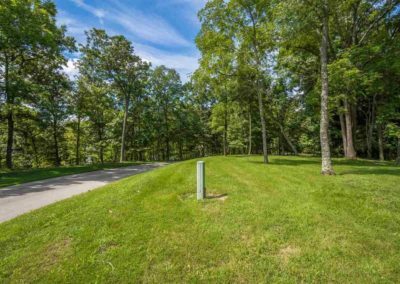 Shawnee Bluffs Estates is an established neighborhood located only 15 minutes from Bloomington’s East side amenities and just 30 minutes to Brown County. 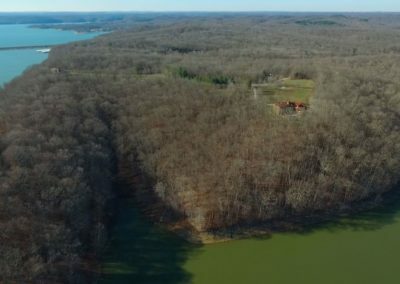 The gorgeous scenery and wildlife makes this the perfect oasis to build your dream home with Loren Wood Builders, LLC. 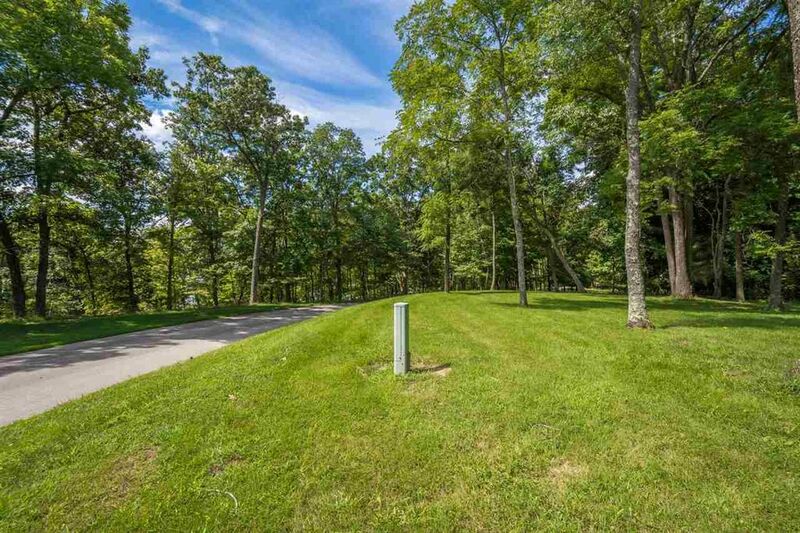 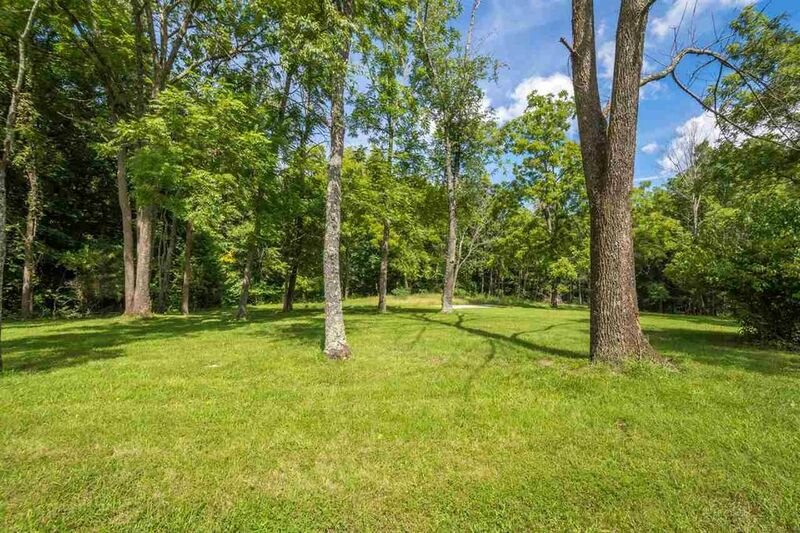 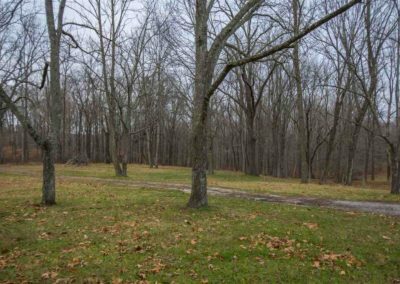 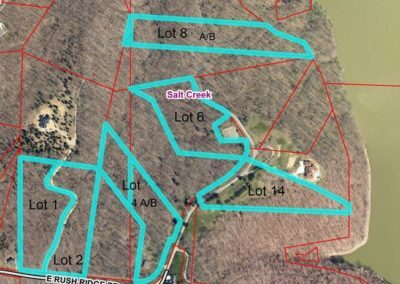 If you have been looking for a large homesite in a peaceful setting, but still close to all Bloomington has to offer, Shawnee Bluffs Estates is the place for you. 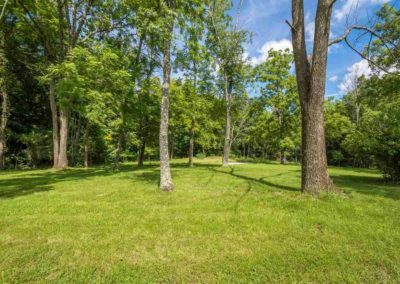 There are nearby boat dock options including Todd’s Marina and Paynetown Recreation.